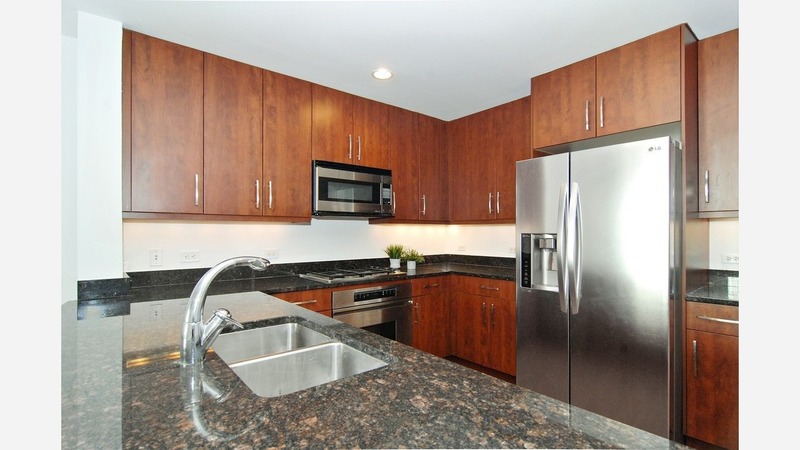 What Will $2,300 Rent You In Streeterville, Right Now? Curious just how far your dollar goes in Streeterville? Next, there's this 1-bedroom, 1-bathroom apartment situated at 240 E Illinois St. It's also listed for $2,300 / month. Building amenities include garage parking, a swimming pool, an elevator, storage space and on-site management. Located at 440 N McClurg Ct., here's a 1-bedroom, 1-bathroom condo that's listed for $2,200/ month. In the unit, you can expect hardwood floors, a walk-in closet, floor-to-ceiling windows, a dishwasher and stainless steel appliances.